It’s safe to assume that you, and many others, often want to take a trip down memory lane and remember the glory days. Now, it’s easier than ever! 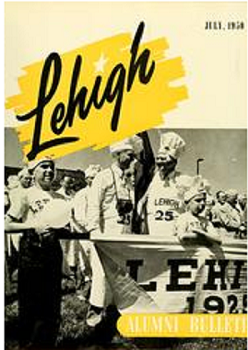 By clicking HERE, you will be launched into a virtual past of all things Lehigh University. Countless versions of the Epitome are available as digital doors to the past along with bulletins, and course catalogues.